At the district headquarters, a Deputy Director, Agriculture, who is assisted by Agriculture Officers and at the sub-division level by Sub-Divisional Agricultural Officers, controls the department. District Nuh has been divided into nine circles. Circle Agriculture Officer supervises and is assisted by Agriculture Development Officer. Training and visit system is in the progress in the department since 1974. One Agriculture Development officer is appointed on an average 800 affective operating farm families. Circle Agriculture Officer is closely and effectively guiding usually 8 Agriculture Development officers. Each circle of Agriculture Development officer is divided into 8 groups. Each group is visited by A.D.O. on one of the 8 days assigned in each fortnight to regular, fixed visits. The Agriculture Department guides the farmers in the application of latest agricultural techniques which include intensive method of cultivation for higher production, new cropping patterns, preparation of crop plans, control of various pests and diseases affecting agricultural crops, use of fertilizers and improved seeds and laying out demonstration plots to show the cultivators the superiority of the strains and agronomic practices. The Agriculture Inspectors impart training and education to the farmers in their respective areas on matters relating to improved techniques and better farm management. Agriculture is the mainstay of the bulk of the population (86%) of the Nuh District. 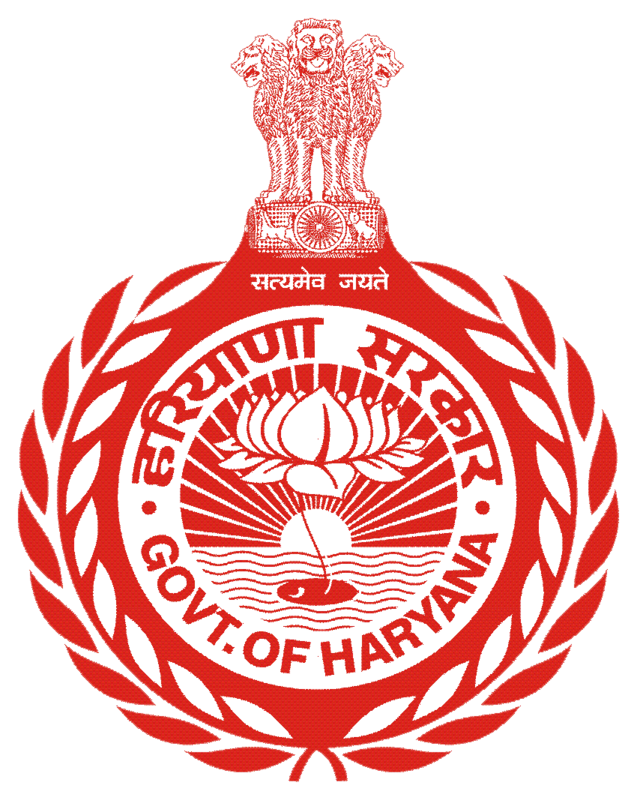 Rapid advances have been made in this field after the formation of the Haryana in 1966. With the provision of better irrigational and other facilities, the primitive agricultural practices are fast yielding place to modern mechanised farming and agricultural production is continually increasing. Agriculture is the chief occupation of the people of the district. After Independence, most of the area fit for cultivation has been brought under the plough. The district made remarkable progress in agriculture after the formation of Haryana in November 1966.The production of foodgrains has increased from 278.30 thousand tones in 74-75 to 954 thousand tonnes in year 96-97.